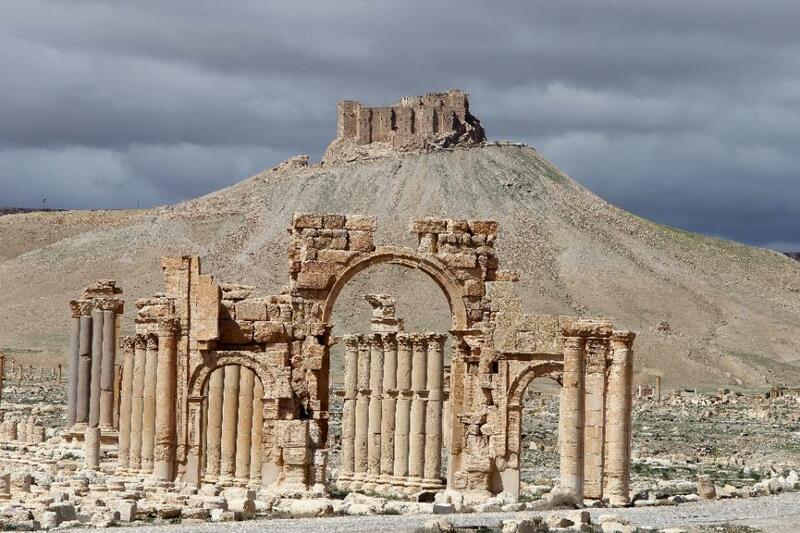 Islamic State (IS) militants have blown up the iconic Arch of Triumph in the ancient Syrian city of Palmyra. 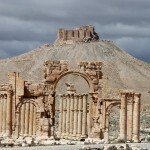 Arch of Triumph was a centrepiece of the UNESCO world heritage site of ancient ruins of Palmyra. It dated between 193 and 211 AD.